A very special fundraising initiative to help raise funds to support our seriously injured players will take place during the Rugby World Cup in Japan in 2019. 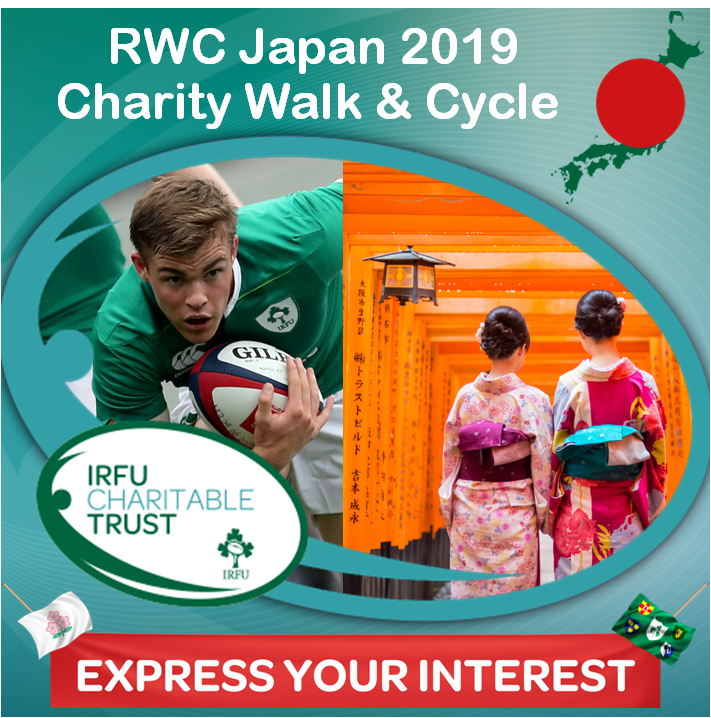 Visiting stunning locations including Fukuoka, Hiroshima and Shimanami Islands, Onomichi, Kyoto, Mount Fuji and Tokyo the Charity Walk & Cycle will take in Ireland’s final pool match as well as Quarter Final 2 and Quarter Final 4. This Charity Walk & Cycle is a once in a lifetime opportunity and if interested, please contact Linda on 01 647 3866 or by email: charitabletrust@irfu.ie. Thank you in advance for supporting our seriously injured players. 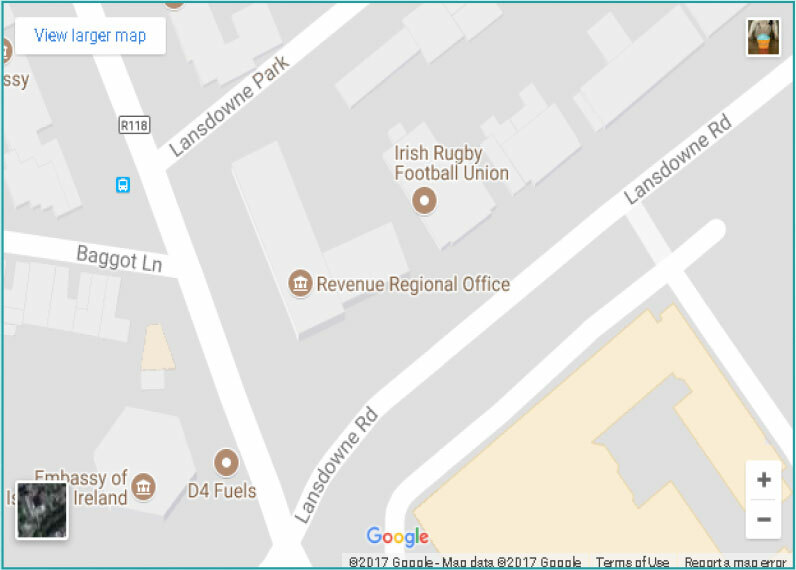 The IRFU Charitable Trust is registered with everydayhero to make it easier for you to raise funds and alert your friends. The IRFU Charitable Trust is a Charity which helps seriously injured players. Republic of Ireland Charity No. CHY 6120. Northern Ireland Charity No. XR 87763.